However, in the FSL report that the ANC received on March 15, it has been mentioned that the seized yellow-coloured powder is “detected to be 1-Phenethyl-4-piperidone”, which is a pharmaceutical intermediate also used in manufacturing medicine. 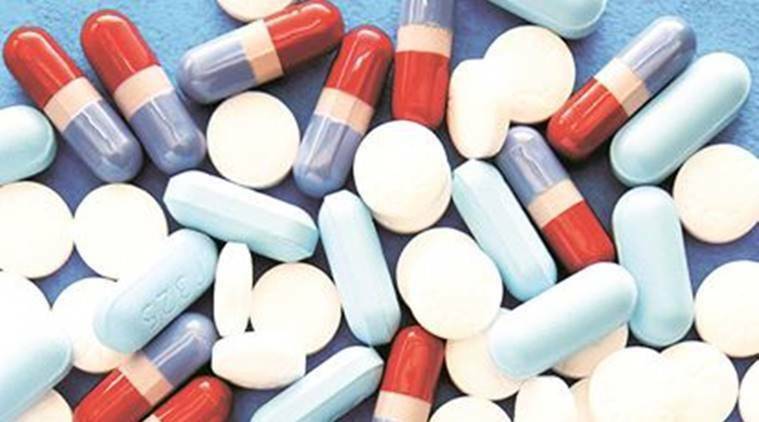 A report from the Forensic Science Laboratory (FSL) in Kalina shows that a sample of an opioid, fentanyl, 100 kg of which was seized by police three months ago, is not the banned drug but a chemical used in its production and for manufacturing other medicine. On December 26, 2018, the Azad Maidan unit of the Anti-Narcotics Cell (ANC) had arrested four persons for the alleged possession of fentanyl worth Rs 1,000 crore. Police had pegged it as the largest seizure of the opioid in India. In the remand application filed by the ANC before the special court last week, police said they had received the report and also sought a detailed questionnaire from the FSL, in which it was stated that the seized chemical was indeed connected to fentanyl and could be used to prepare the drug. Police said the accused, Salim Dola and Ghanshyam Saroj, were going to export the chemical to Mexico, under the name ‘Organis sacha inchi powder’, to a company named Vesuvius Mexico with forged documents of a company named Ortec International Treading House. Police also said the accused had prepared a packing list and invoices in the company’s name. Hence, they added, that the accused were also booked under additional sections of cheating and forgery. Police have also added a section for punishment for attempting to commit an offence against the accused, following the FSL report. In the remand plea, police also stated that the accused had forged documents and managed to collect commercial quantities of the chemical. Advocate Ayaz Khan, representing Dola, said after initially saying the seizure was that of fentanyl, police had changed its stand. “The police initially claimed that they found the accused in possession of fentanyl and have now changed their stand and charged them with preparation of the drug. This amounts to illegally keeping them in custody,” Khan said.